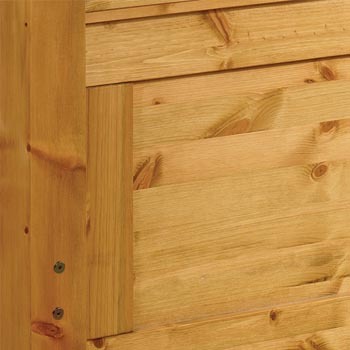 Click on the slider above to view style options and finishes. 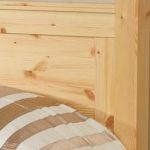 Vegas Headboard – Made form he finest Scandinavian Pine, this is a much slower growing timber and therefore the wood is stronger, it also wears better and has a superior finish. 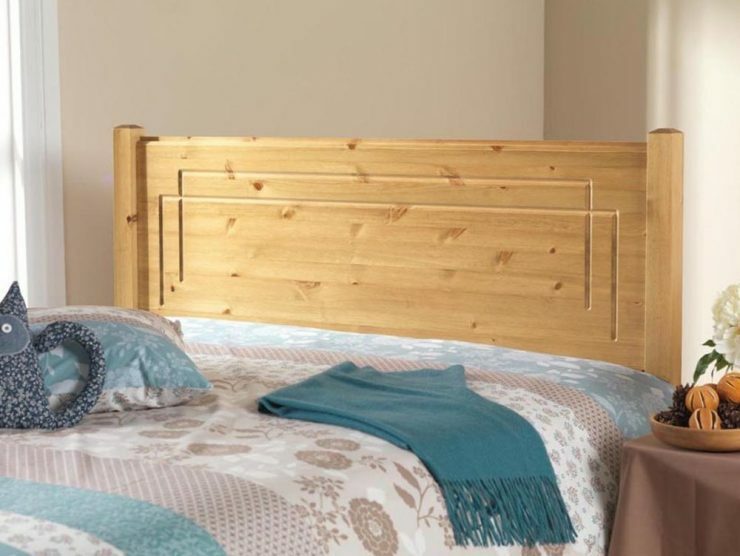 Vegas Headboard: A fashionable classic style headboard. 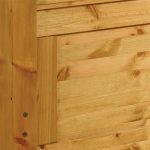 • Supplied in antique finish, or unfinished ready to stain or varnish or natural lacquer.